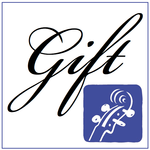 Your gift for arts and cultural projects in Overland Park will help so much! If you're not a member of Friends of Overland Park Arts, please consider joining today. !